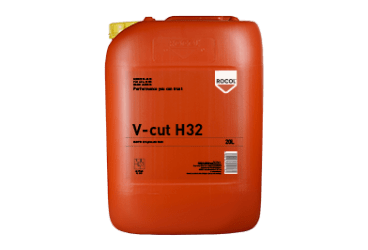 The V-cut range is a synergistic range of cutting fluids, hydraulic oils and a slideway lubricant designed to deliver excellent results. V-cut is engineered to give maximum value to users whilst never compromising on performance due to its utilisation of the latest additive technology. 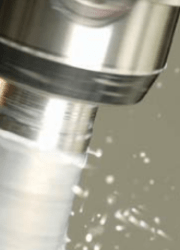 The V-cut range is the ideal complete range for small to medium sized machine shops.